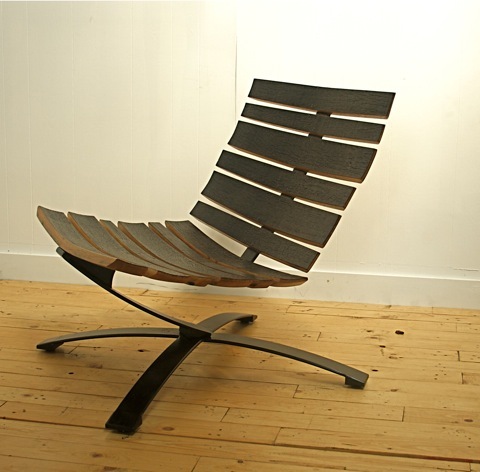 Uhuru is a small design & build furniture company that is big into sustainability. They make each piece by hand in their Brooklyn studio, and much of their work is made from reclaimed materials. 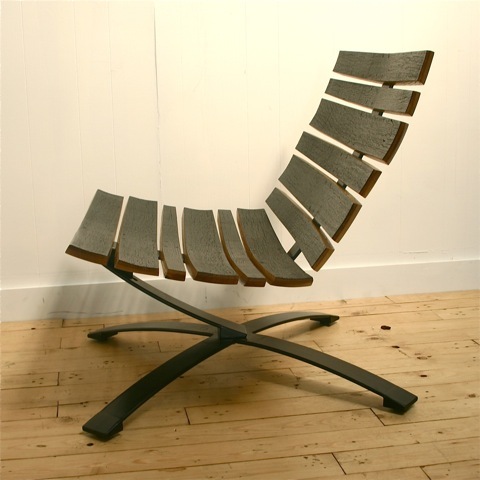 The Bilge Lounge seen here was recently on display at the BKLYN Designs show. 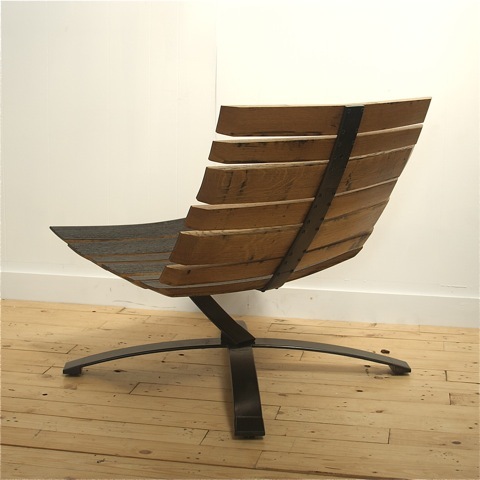 The chair is made from reclaimed bourbon barrels and used truck springs. Checkout the Uhuru Design website ? here.